A selection of cupcake handmade by master cake maker Anne Robinson. 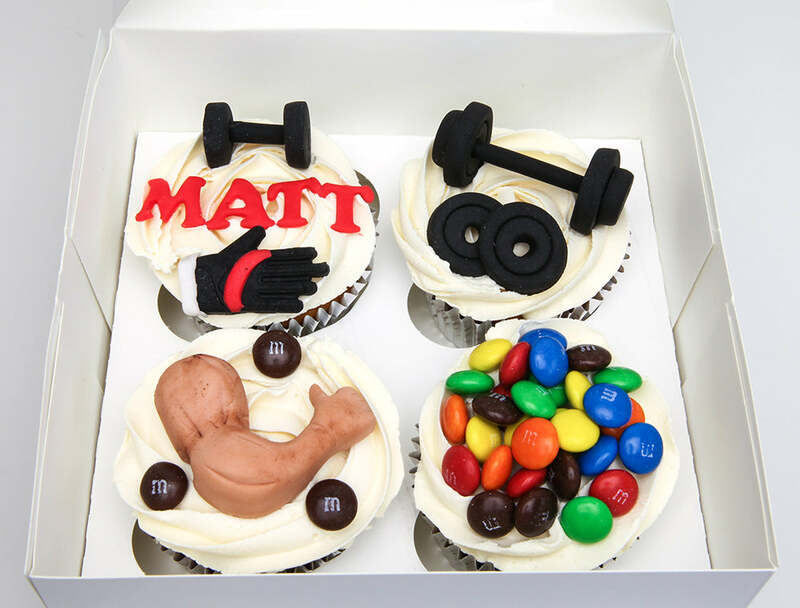 If you would like a custom set of cupcakes for any occasion please contact us on our email at celebrationspeterborough@gmail.com for a quote. 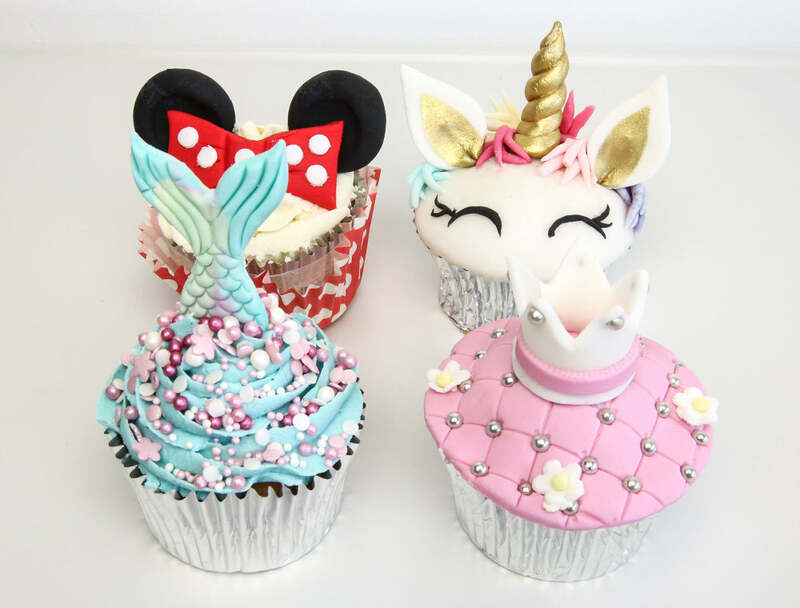 You can also make these cupcakes in one of our cupcake classes.